Depression is a condition which affects the whole body including the nervous system, moods, thoughts, behaviour, sleep, the way you eat and feel about yourself, and the way you react and think about things and people around you. There are many types of depression with variations in the number of symptoms, their severity and their persistence. Here we look at mild to moderated Depression. Once diagnosed with Depression by your doctor you may be prescribed an anti depressant drug. Many people are diagnosed incorrectly with depression. You can understand why people that have encountered a bereavement, or divorce, or some catastrophic negative emotion, can become depressed. However, many people are prescribed anti depressants where there are no apparent reasons for their malaise. These people could be suffering depression down to an overgrowth of Candida and should go to FOCUS ON CANDIDA to see whether this could be the root cause of their Depression. Candida and its relationship to depression. When Candida becomes systemic (it buries through the gut wall and enters the blood stream) it leaves tiny holes in the gut wall which then allow product from the bowel into the blood stream. This is what doctors call gut disbiosis. This sets our body’s alarm bells ringing as product from the bowel has entered the sterile environment of the blood stream and the risk of contamination becomes the primary focus. In addition to this emergency, the holes also allow tiny food particles from the intestines to pass into the blood which we know can produce food sensitivities, which can cause a range of symptoms including depression. Now Candida can circulate freely through the blood stream and interfere with hormone receptors which disrupt the delicate balance of the endocrine system which is responsible for mood stability. Once the Candida is killed off systemically by undertaking our Candida Program, the endocrine system can return to normal function and regain its delicate balance, thus enhancing and stabilizing your mood. If Candida is not responsible for your Depression then we recommend you begin our tried and tested program below which consists of 2 simple steps. If you suffer with SAD (seasonal affective disorder) then take our specially blended herbal tincture - Winter Blues Formula £16.95 for a brighter happier season. A herbal tincture which helps lift the mood. 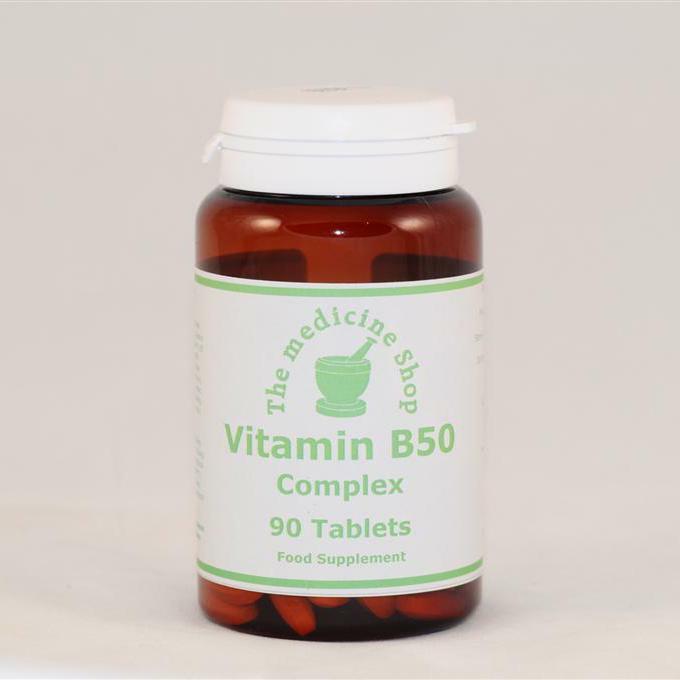 A therapeutic dose of B Vitamins which are necessary for the normal functioning of the brain and nervous system.